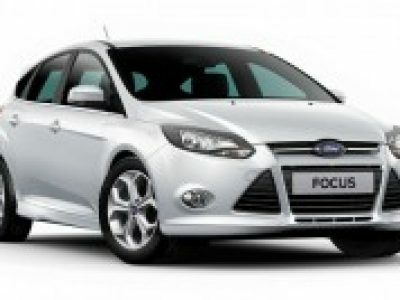 A full range of automatic vehicles is available from Avis, from a Ford Focus compact vehicle to a Toyota Sienna minivan. Please note that named vehicles are given as examples only – similar vehicles may be used within each group. The following vehicles are also available. Please contact our Travel Specialists for full vehicle rental conditions including details regarding insurance excess reduction options, minimum hire periods, one-way rental fees and other local payments. Loss Damage Waiver and Unlimited Mileage are included in our Alaska self-drive package prices. A valid driver’s license and credit card in driver’s name is required for ALL drivers and must be shown when collecting the car. All drivers must be 21 years old or over and hold a current non-probationary drivers licence (with an English translation shown on the licence) from their home country. Drivers from 21 to 24 years will be required to pay a young driver surcharge, currently US$27 per day. 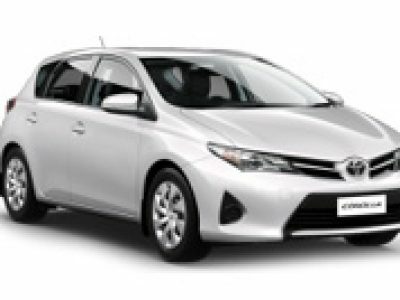 A second driver typically is not included in the rental rate. The current charge is US$13 per day per additional driver, with a maximum charge of $65 per rental per driver (payable locally). Additional drivers must be aged 25 or over and hold a full driving license. Please note that ALL drivers must provide a credit card at the time of vehicle collection.